God is still working ! I will work but who will let me! Thankyou Jesus for the blood that washes all sins away and that can break every generational curse of hell. 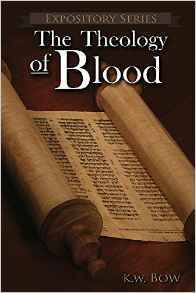 Thank God for the blood and this apostolic message! I once was blind but now I see thank God for men of God in this last hour that have a burden that will stand up and preach without fear our favor!